Before the release of their eponymous first studio album in 1995, the members of country group Lonestar had gone by a name that even they weren't thrilled about: Texassee. 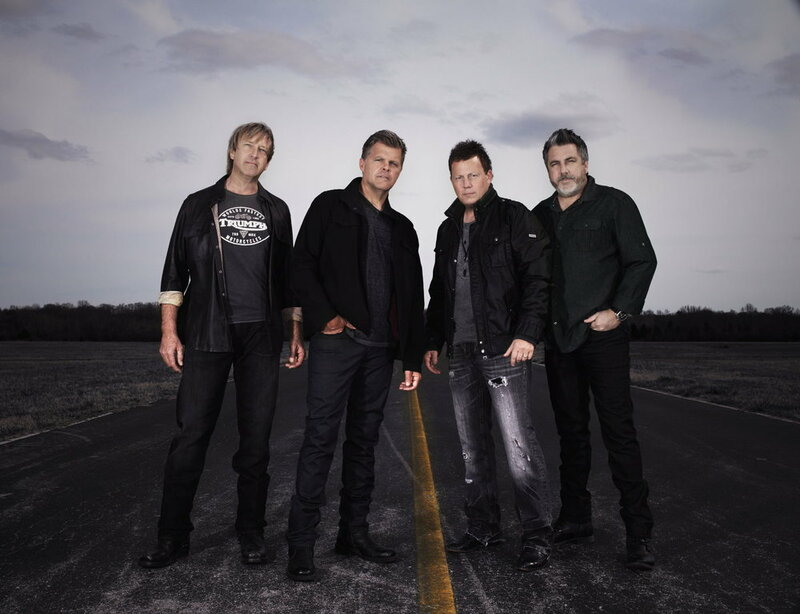 “We had to come with a name within like a week, because we had a gig booked and we had to go by something,” Lonestar lead guitarist Michael Britt said in a phone interview this week. “We didn’t really think that much of it. We just thought, ‘Well, we’re from Texas, and we live in Tennessee, we’ll just call ourselves Texassee.’ And then we had to be stuck with it for the next two years while we were playing all these bars."